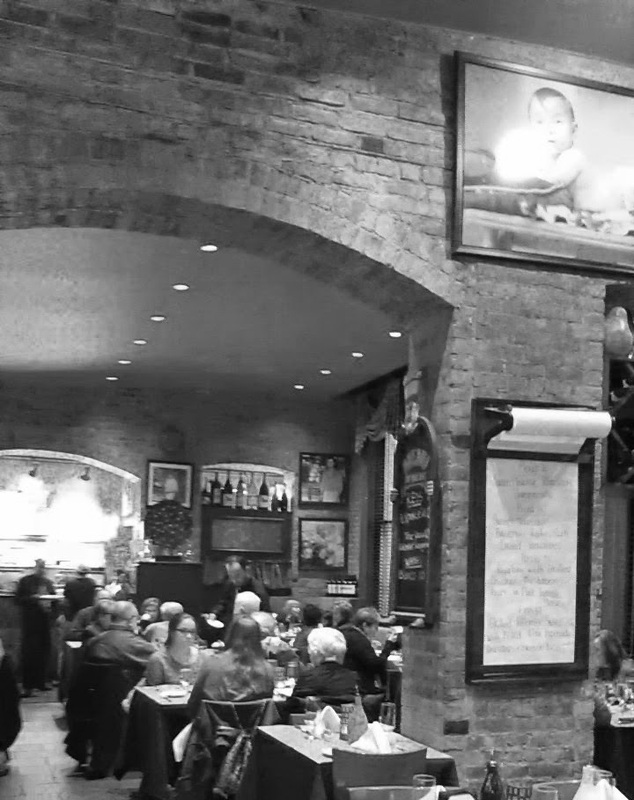 Since 1997, Grace’s Trattoria has been serving some of the most authentic Italian dishes in New York City for over 15 years. Founded by the Doria family as a complement to their gourmet shop, Grace’s Marketplace, around the corner, the restaurant has always been a way for the Dorias to showcase their family recipes, using ingredients directly sourced from their store. To celebrate the upcoming Easter holiday, this neighborhood institution invited a few media folks to sample some of special Easter menu items. Intrigued and impressed by any resto that has survived the brutally competitive NYC dining scene for so long, of course I had to check this out. 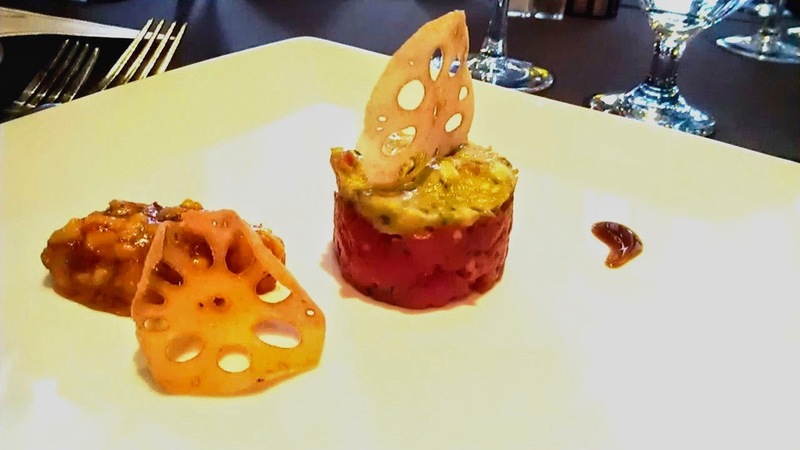 The dinner started off with cool and refreshing Tuna & Avocado Tartare topped with a Lotus Root crisp and finished with dab of Mango Mole. This app was paired with an equally refreshing sparking Taltarni Tache Brut from Australia. 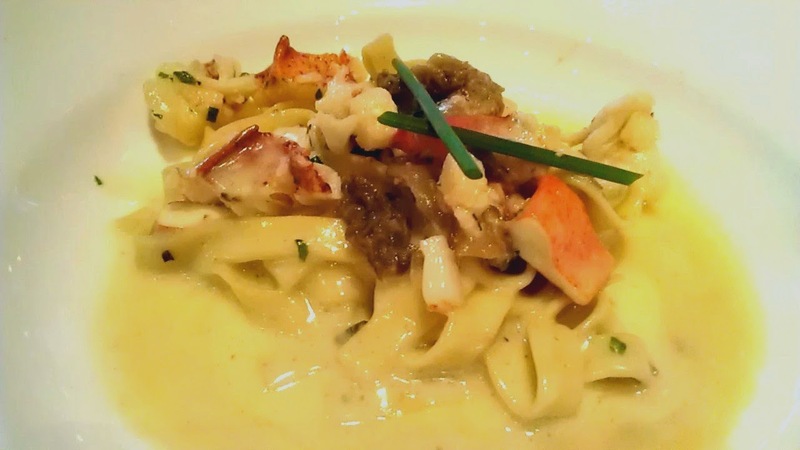 The next dish was my favorite of the night - a plate of House Made Tagliatelle, topped with chopped Maine Lobster and Morels. The tagliatelle was al dente and absolutely wonderful - I felt like I was transported back to my Italian grandmother's kitchen (if I had an Italian grandmother). The lobster was buttery and so fresh it tasted like it was plucked right out of the Mediterranean Sea that morning. No wonder this dish is a year round staple on Grace's menu! 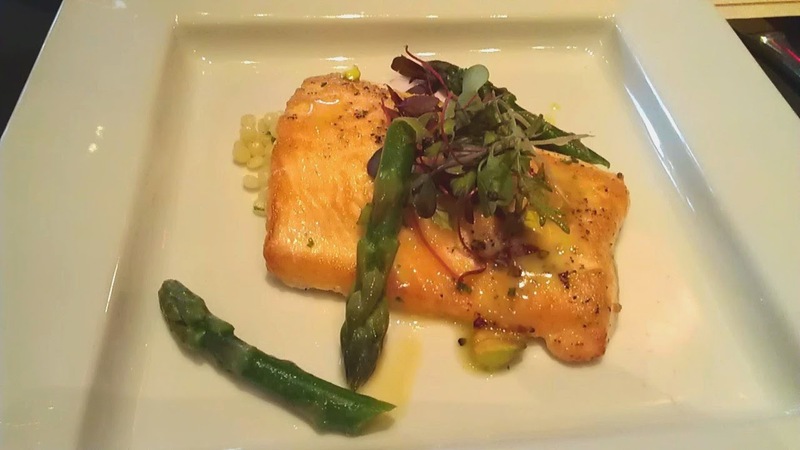 Not much could top the Signature Tagliatelle, but the Pan Seared Arctic Char with Asparagus and Couscous made a decent attempt for a follow up. In full disclosure, I'm not the biggest fan of salmon, so I when I saw the pink fish appear in front of me, I was not exactly jumping for joy (FYI, Arctic Char is a relative of salmon). However, the Arctic Char had more delicate texture, along with a cleaner and milder flavor than the former - which was to much more to my liking. I was starting to feel full but saved room - as I knew the main entree was next. 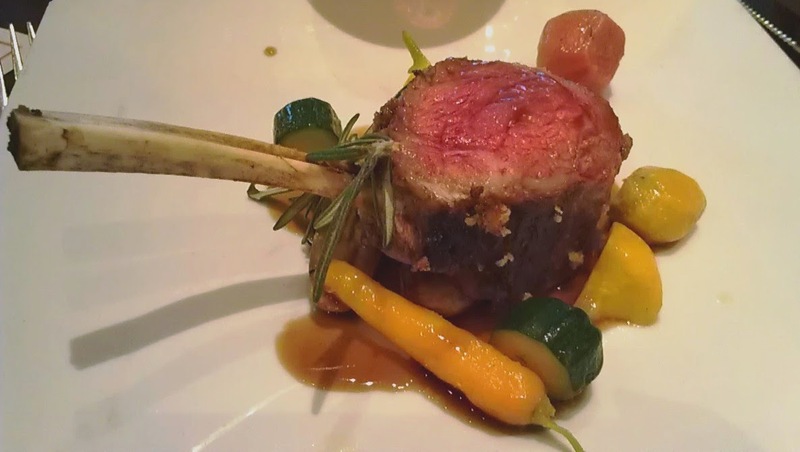 The Roasted Rack of Colorado Lamb served with rosemary infused fingerling potatoes was divine. The lamb was not gamey smelling at all (which is always my biggest fear) and had a deep, rich flavor with a very tender texture. The sweet hot mustard rub provided a nice bit of spice for the lamb and made the dish deliciously different from the standard rack of lamb found in most restaurants. An Italian feast is never complete without dessert - so the last course was a (thankfully mini) Vanilla Bean Panna Cotta topped with strawberries and a bit of balsamic vinaigrette. 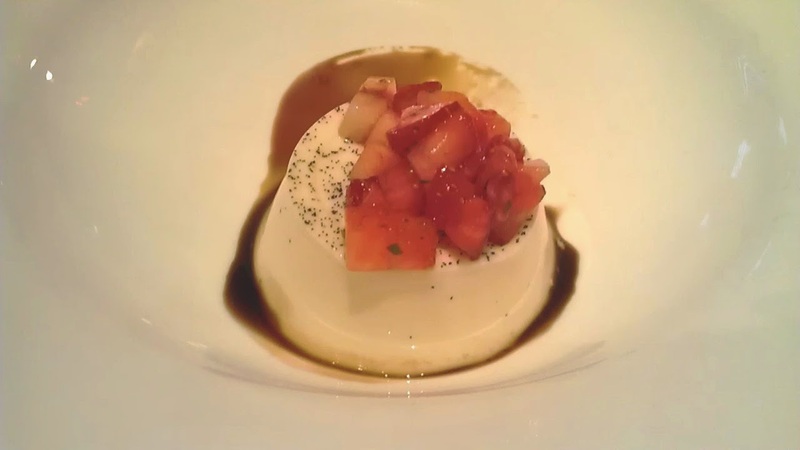 I wasn't a huge fan of the slightly sour balsamic but the Panna Cotta was smooth and creamy - and just sweet enough to end the meal on a delightfully full note. This summer, Grace's Trattoria and Grace's Marketplace will leave their home of 30 plus years, as they will be moving down a few blocks to a new space on 68th and 2nd. Although this new spot promises to be bigger and better, I'm glad I got the chance to try the OG before it rides off into the sunset!